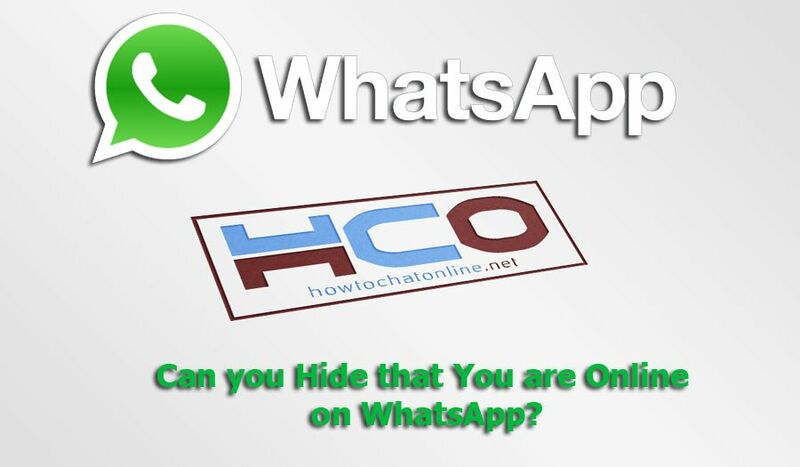 Can you Hide that You are Online on WhatsApp? Everyone can see your online status. People who are not in your contact list won’t see your online status. If you blocked some contacts, they won’t able to see you online. Online status can create several problems with the problems you talk. We recommend you to take a look at our guides about it on How to Chat Online. You can also see: When does Whatsapp Show Online Status? 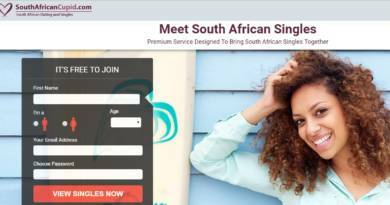 You can still hide your online status for a few contacts with the steps below. Open your contact list and copy the phone number of individual that you don’t want to see your online status. Open your note application (smartphones have those apps by default). Paste the phone number to your notes. Go to contact list again and delete the contact permanently. When you want your contact to see your online, add her/him again. We created this content due to a question of our user. If you have any other questions about online status on WhatsApp, please don’t hesitate to ask us. You can now leave your comments without leaving any information of you.